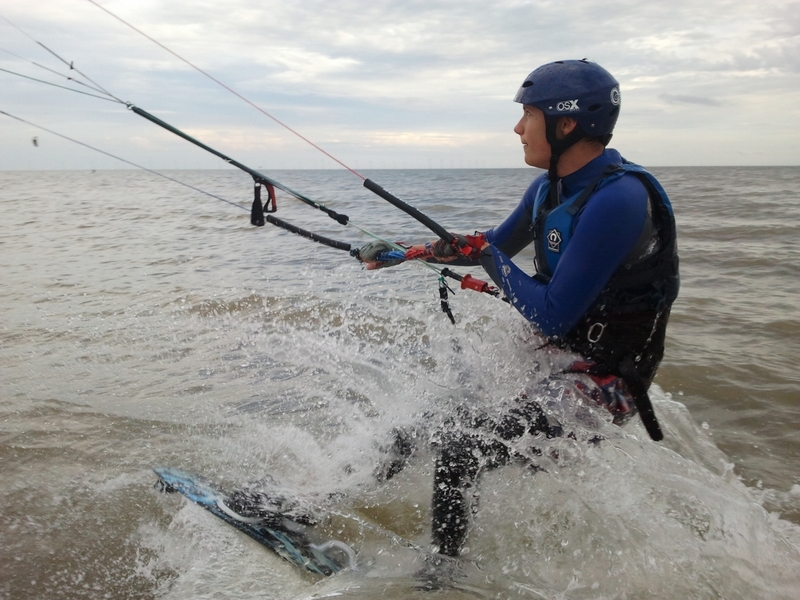 So you’re a kiter and you want to progress. 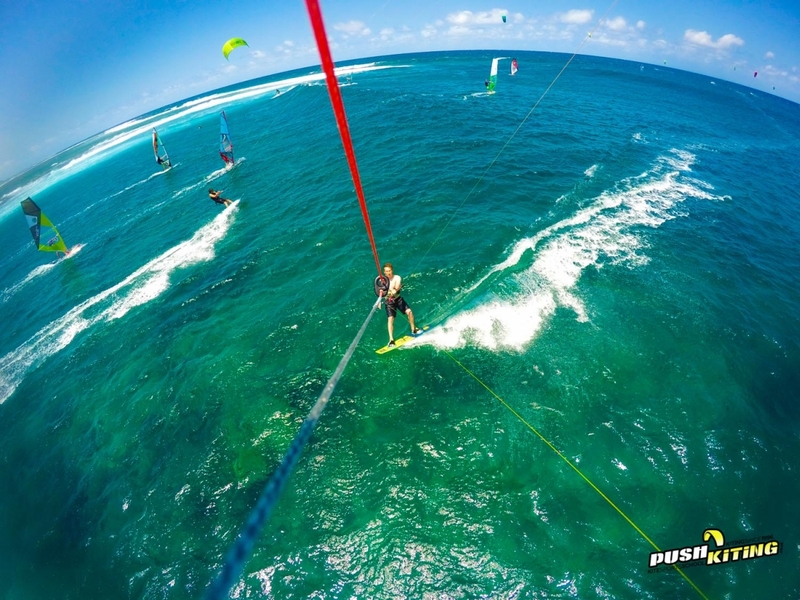 Let’s get you moving! 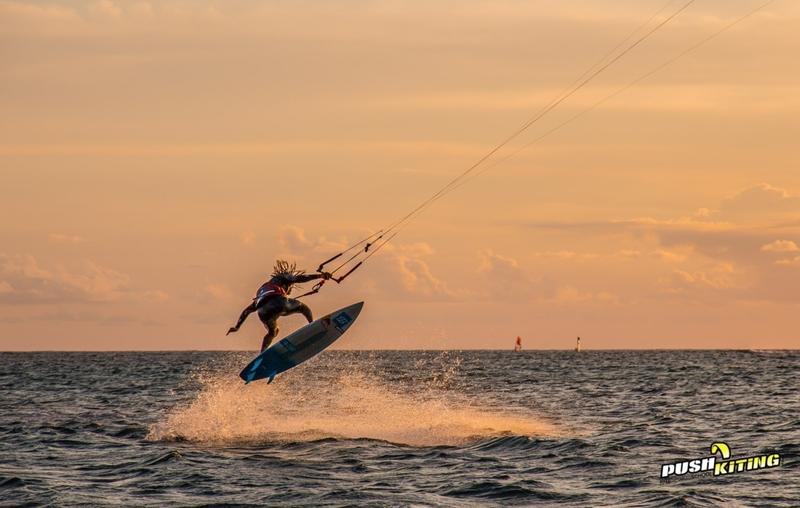 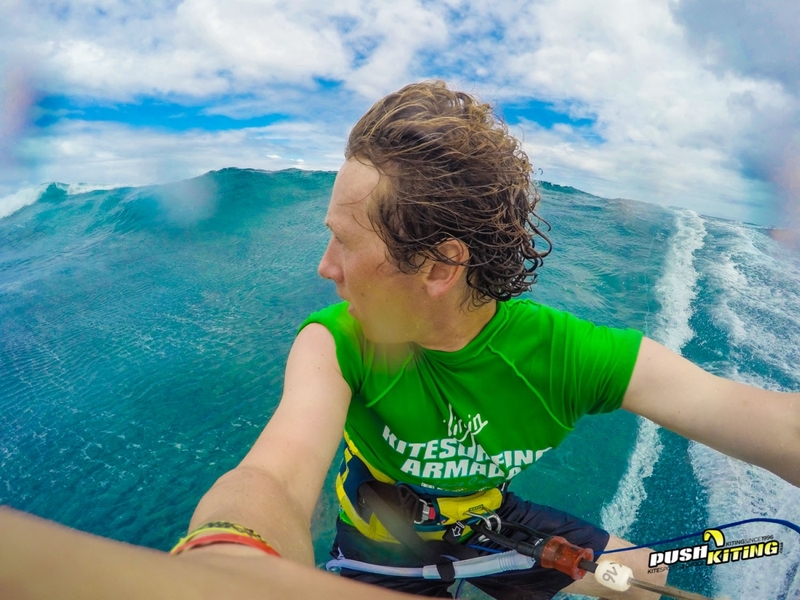 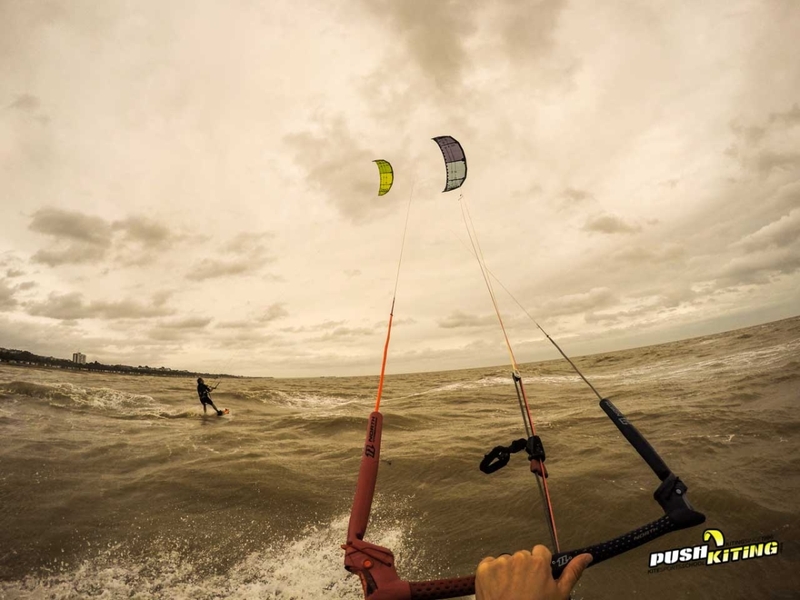 From your first toe side run to complex board offs or multiple rotations too long smooth dark slides, Dave can guide you to the easiest way to step towards your favorite kiteboarding tricks. 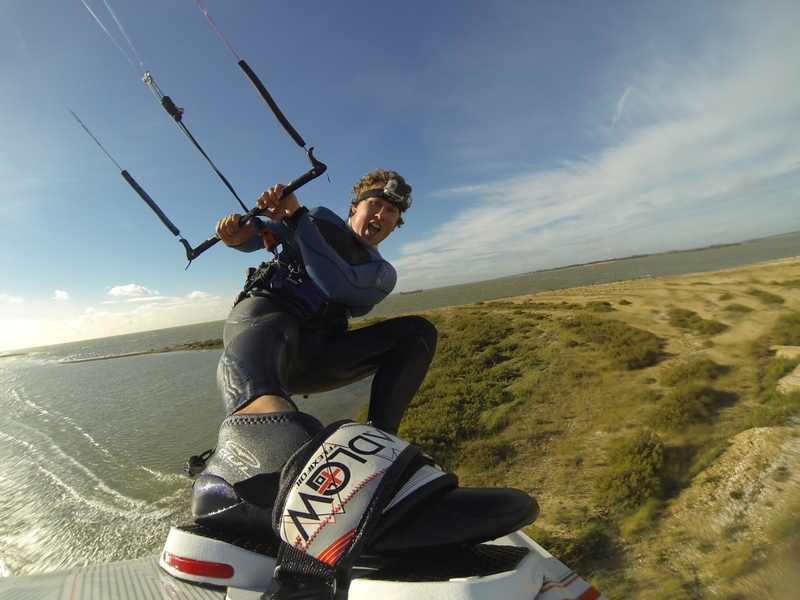 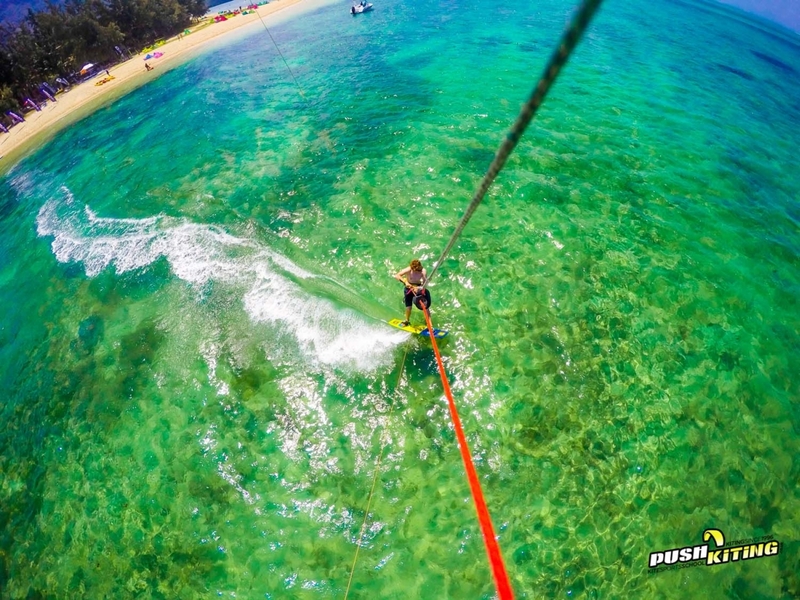 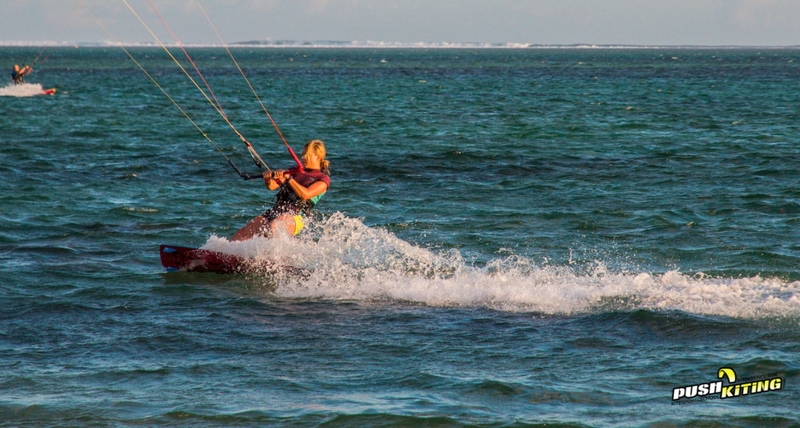 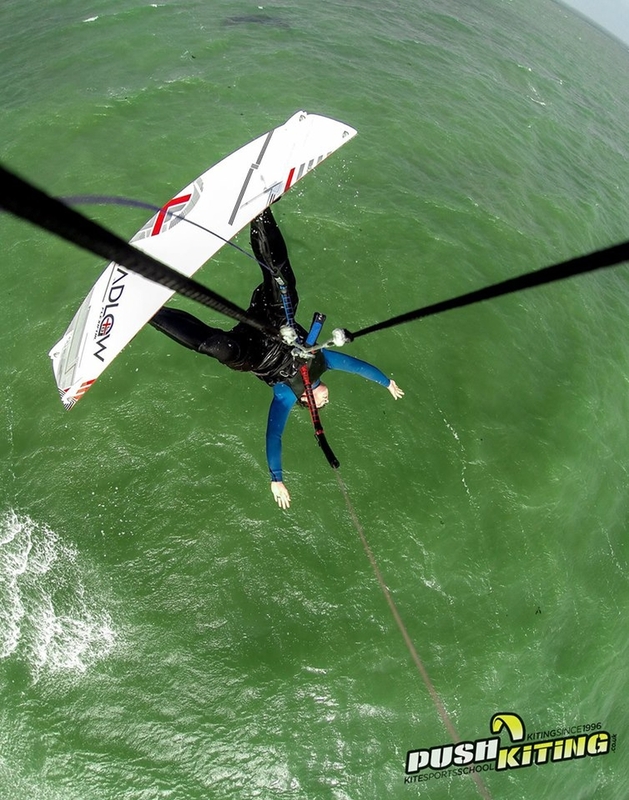 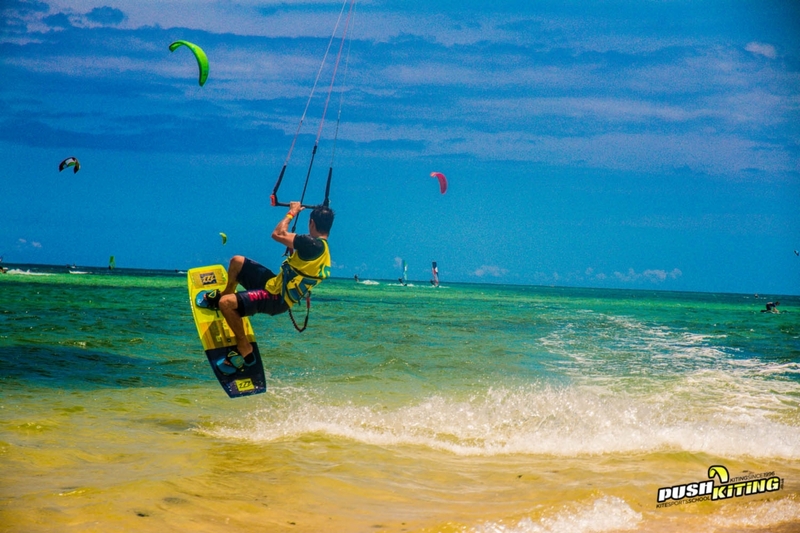 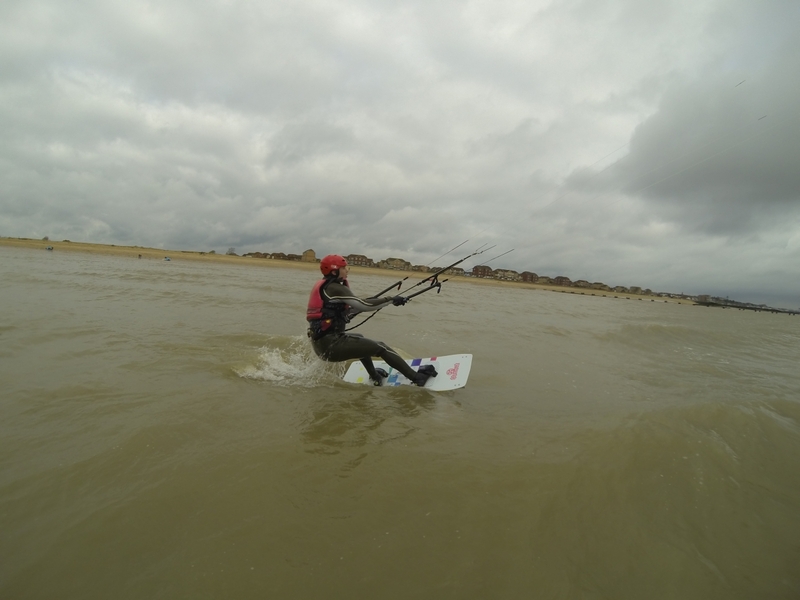 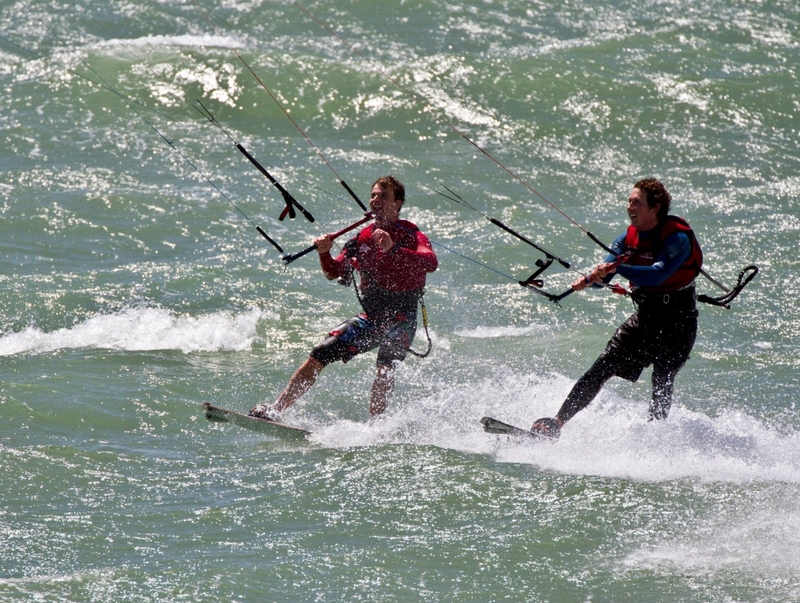 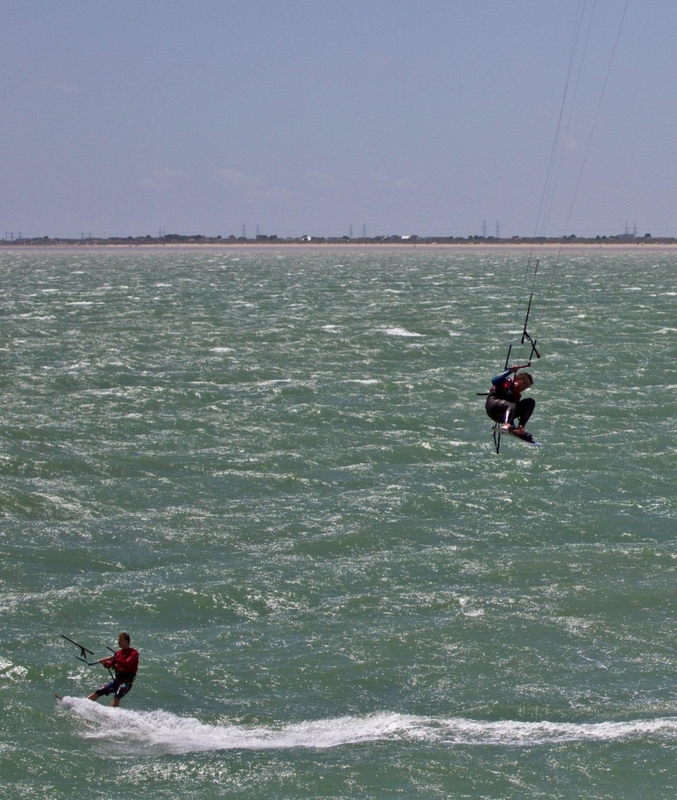 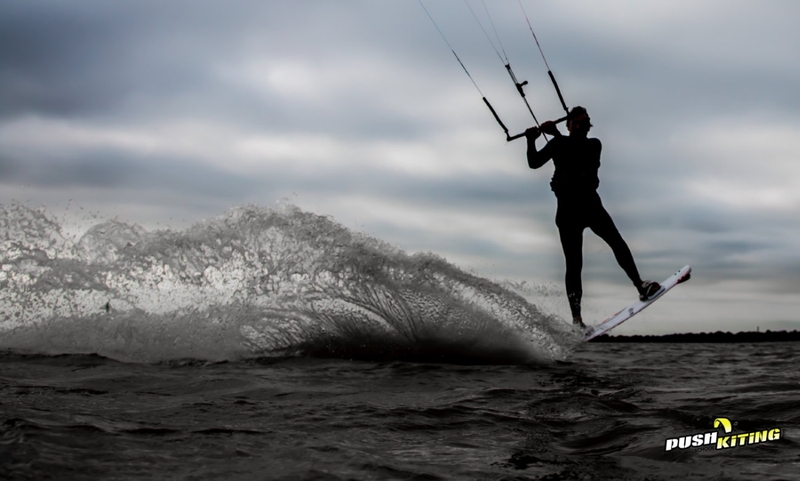 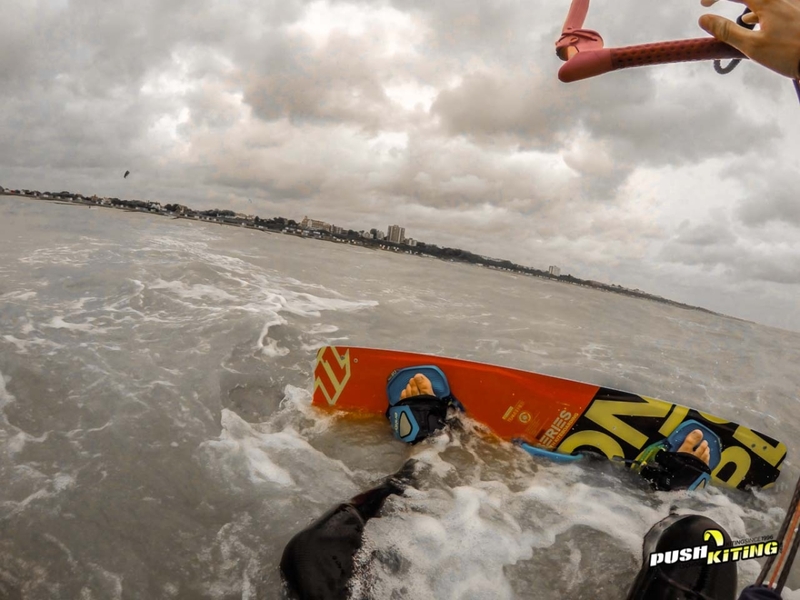 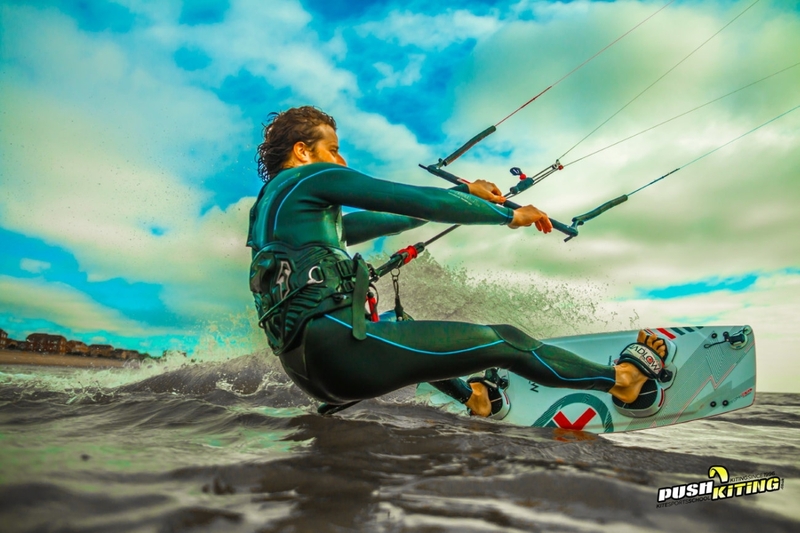 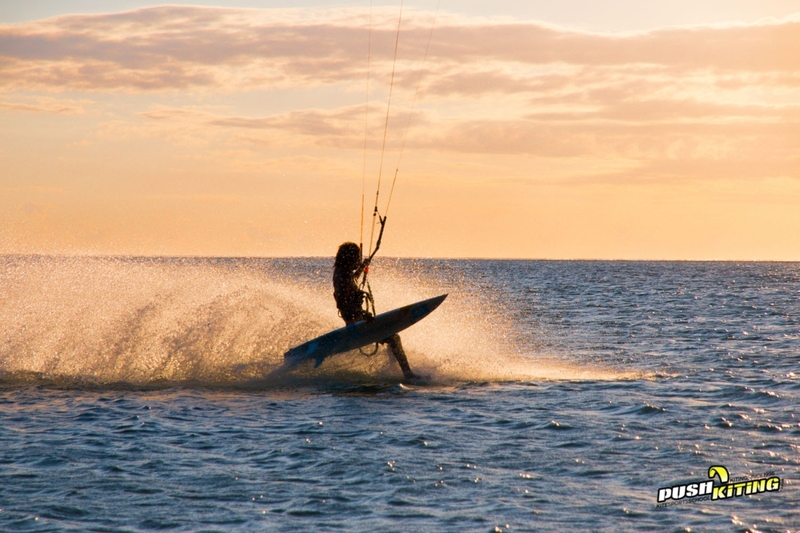 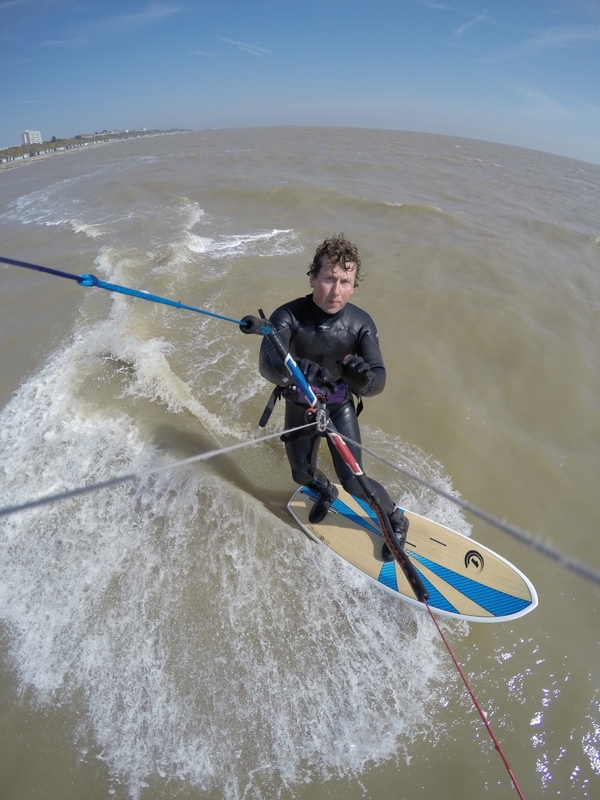 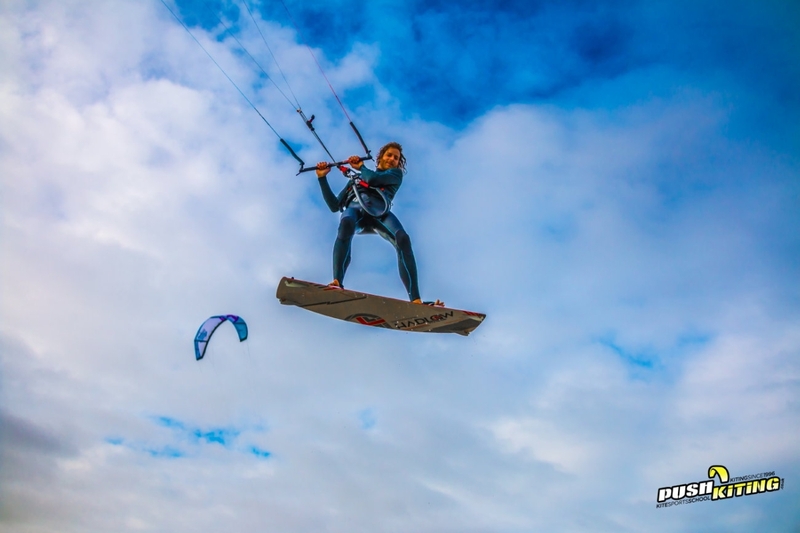 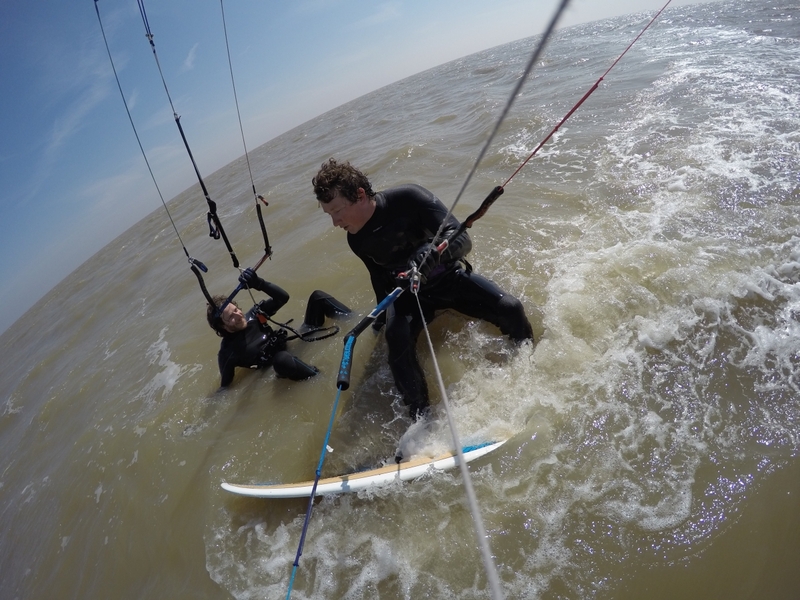 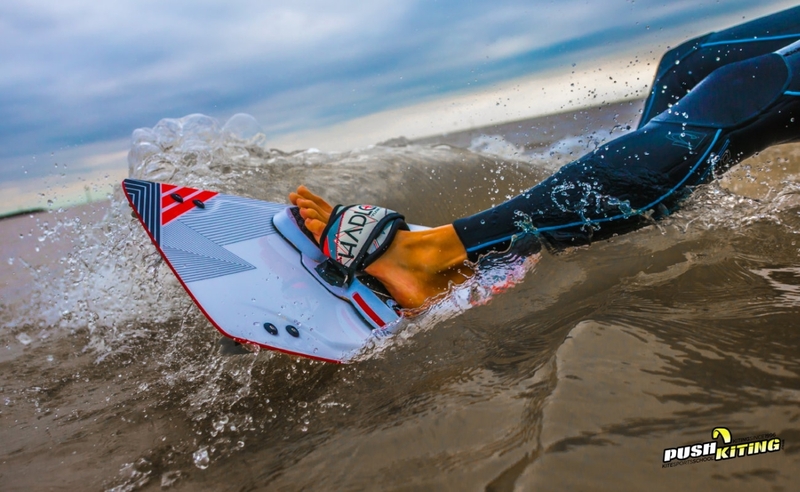 Kiteboard advanced coaching lessons are available ALL year round. 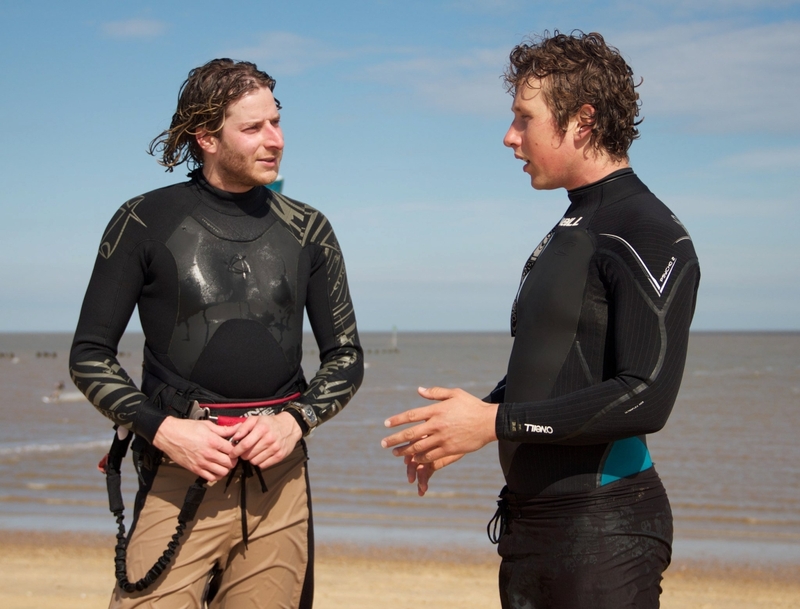 These lessons cater from beginner to advanced, each lesson is bespoke and will cater just for your needs and goals. 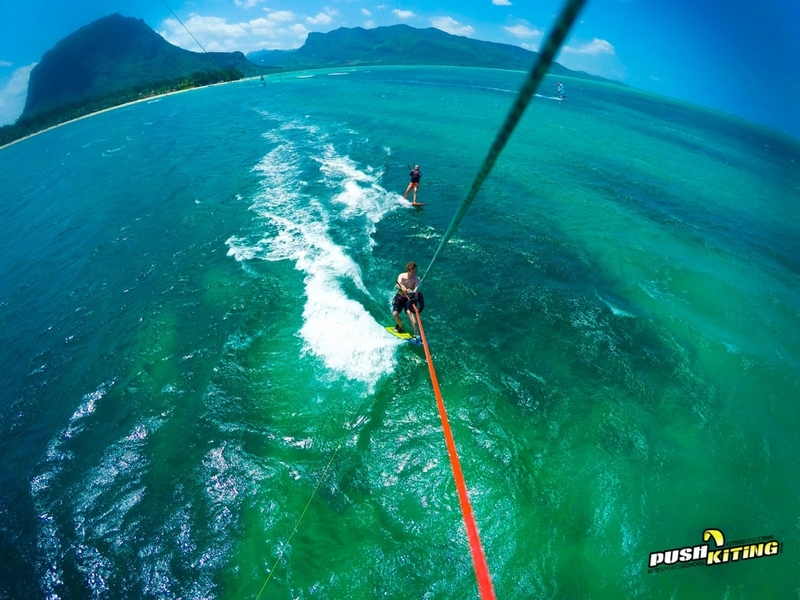 If you want to ultimately go on a luxury boat course this is the right course if you are an absolute beginner and want to progress quickly to the boat. 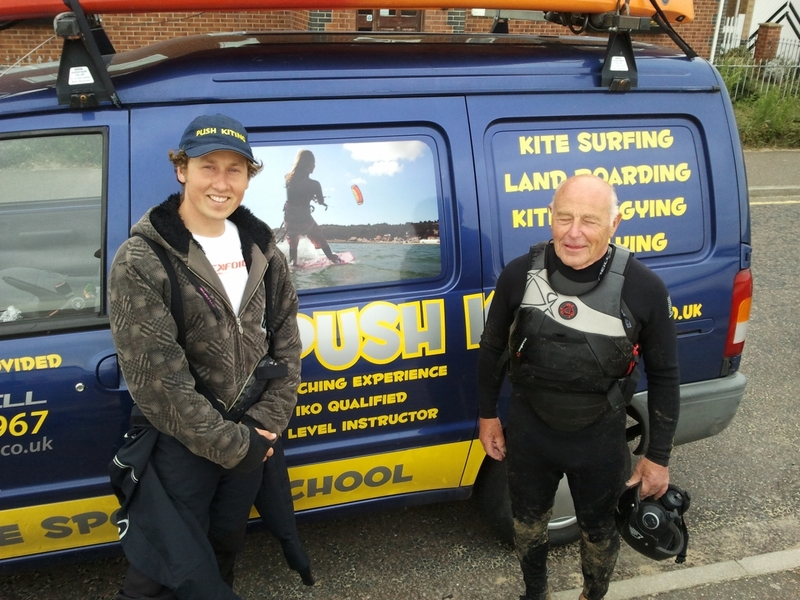 If you wish to do this please let us know and as soon as you are ready we can move you onto a boat course and guarantee Dave is your instructor during your boat lessons too.